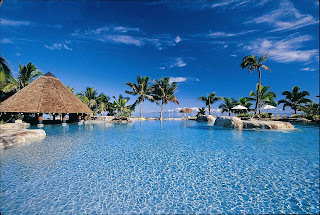 Stay longer for no extra cost at Sonaisali Island Resort Fiji with an amazing deal where guests can stay for three nights but only pay for two or stay for six nights and only pay for four and receive a range of fantastic inclusions. This deal is valid for sale and travel until 31st March 2012. No only will guests make great savings with this deal but will also receive a full American Buffet Breakfast daily, a welcome cocktail drink, a Jungle Cruise, a special invitation to the General Managers Cocktail Party, a Scuba Pool Splash and all non-motorised water sports. Children 18 years and under stay for free and children 12 years and under receive free meals and Kids Club. 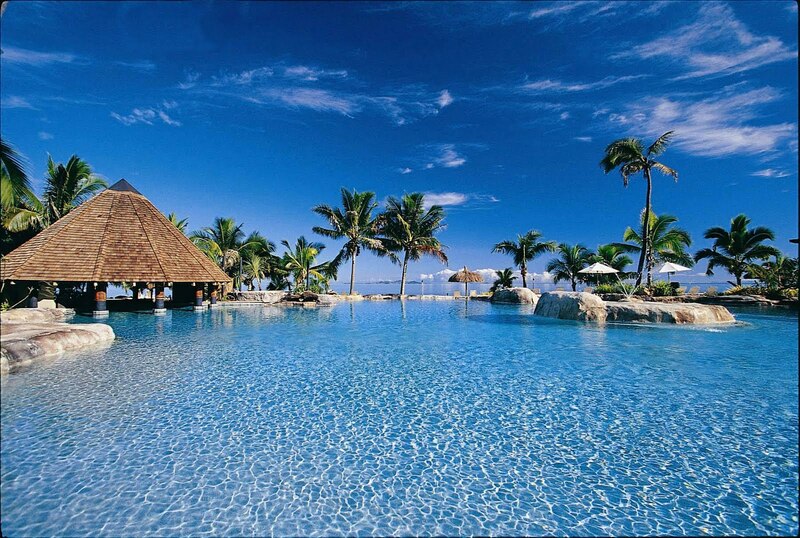 A prestigious and private vacation destination, Sonaisali Island Resort Fiji is a true island escape, with an abundance of tropical beauty, an extensive range of activities and a relaxed and friendly ambiance. Situated 300 metres off the main island of Viti Levu, Sonaisali Island Resort is only 25 minutes from Nadi International Airport and 15 minutes from Nadi town and is the gateway to the Coral Coast, Mamanuca and Yasawa Island groups. Guests can also relax and be pampered at The Frangipani Health and Beauty Spa. Designed as a sanctuary for the inner self to refresh and rejuvenate the spirit as well as ones physical being, the Spa is open daily and offers and extensive selection of treatments. This deal starts from FJ$888.50 for two adults and two children for three nights in a standard hotel room, normally FJ$1332.75. For a six night stay prices start from FJ$1777 for two adults and two children in a standard hotel room, normally FJ$2665.50.